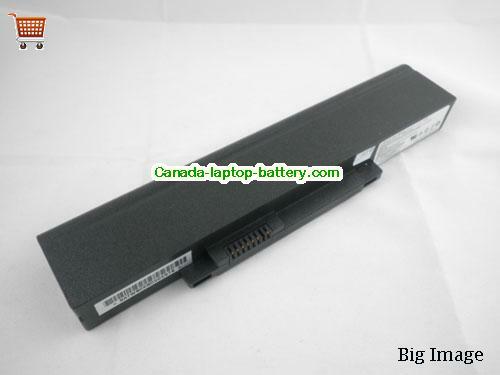 Replacement Laptop Battery for 6600mAhComing soon! Online shopping for high quality and cheap Original Laptop Battery for DURABOOK D14E1-TP-SUN, U14M, D14E1, Black, 4400mAh, 48Wh , 4.4Ah 11.1V. 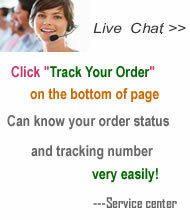 All DURABOOK Laptop Computer Batteries and DURABOOK Replacement Laptop Batteries are 30 Days Money Back, 1 year warranty.